Does your washing machine have trouble draining in between cycles? Does your dryer run and run but never heat up enough to dry clothes effectively? 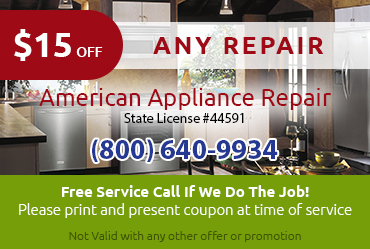 These are just a couple of examples of the types of concerns that might lead you to call American Appliance Repair. 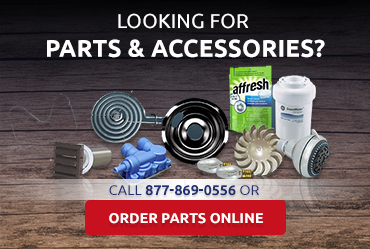 We always use quality parts to make sure you get the most value and the best performance improvement from your appliance repair. 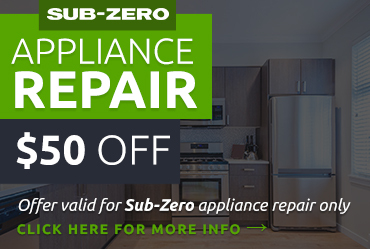 If you have an Amana, Whirlpool, Jenn-Air, Scotsman, or Maytag machine, you can trust us to provide your warranty repairs because we are an authorized service center for these brands. When we do appliance repair in San Dimas CA we do it right. We want our customers to be happy with the way our technicians handle the job and with the repair itself. We can come out the same day you call if you need us to and we also set up appointments that conveniently work with your schedule. 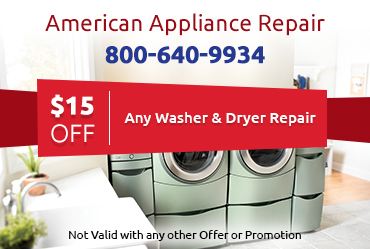 No matter what kind of appliance repair in San Dimas CA is needed, American Appliance Repair is ready to help. Call us today for a quote.